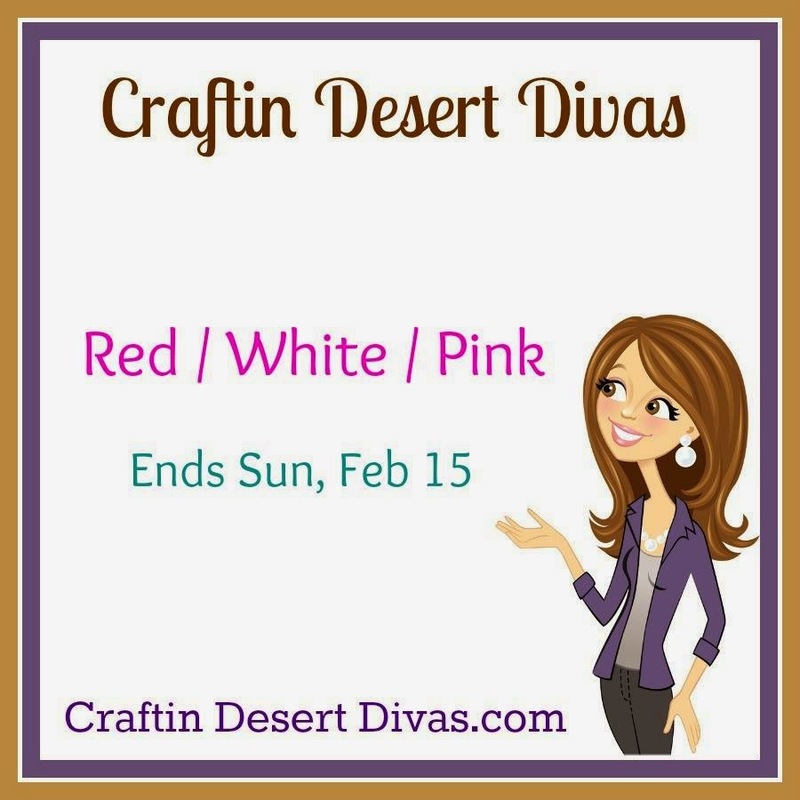 Crafty Time 4U: Crafting Desert Divas Guest Designer! 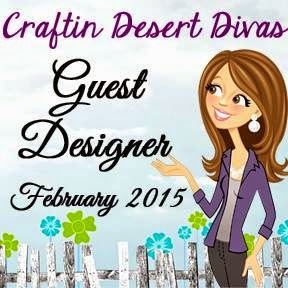 Crafting Desert Divas Guest Designer! Hello everyone! Welcome to Crafty Time for you, I hope you had a crafty weekend! Today I have the great pleasure to be guest designer for a very sweet stamp company: Craftin Desert Divas, We are having the second Linky Party of the month, hosted by Tara the owner of Craftin Desert Divas, and guess what? You're invited to link up the projects you've made, for your chance to win! Every Linky Party will have a sponsor and a winner, plus a top 3! The winner will be announced on a semi-weekly basis. The more times you link up, the more chances you have to win!! Sponsors will be announced at the beginning of every linky party. Before I start sharing what I've created for this party, I have to tell you about these stamps, they are high quality photo-polymer clear stamps made in the U.S.A. but that's not all, when you buy some of the newer stamp sets you'll get the SVG file completely free and let me tell you, that's such a wonderful saving money deal! I really love that about the CDD stamps! Using the "Baked with love" stamp set and some Copic markers I created this gift tags. This stamp set is great for bakers, who love to share their baking goods. This tags will glam up any common brown paper, or cellophane bag, where you could put in any baked goods or treats! Now is your turn to go tho the CDD Blog and share your projects, Tara all the CDD design team will love to see what you do! Congrats on being guest designer, Heidi...they must be glad with you on board! Love all these treat bags! What a fun project to make! And they're all beautifully colored too! Have a wonderful week! I love your work!!! These bags are so so sweet and cute!!!!! MarkerPOP Blog MarkerPOP Blog - Whether art occupies every waking moment of your life or serves as a release from daily routines, MarkerPOP is the destination for artists looking for inspiration and an outlet to share a common love for markers, especially Copic & Touch markers.